I’ve only visited Hitchcock Nature Center in Pottawattamie County just south of Siouxland once before. 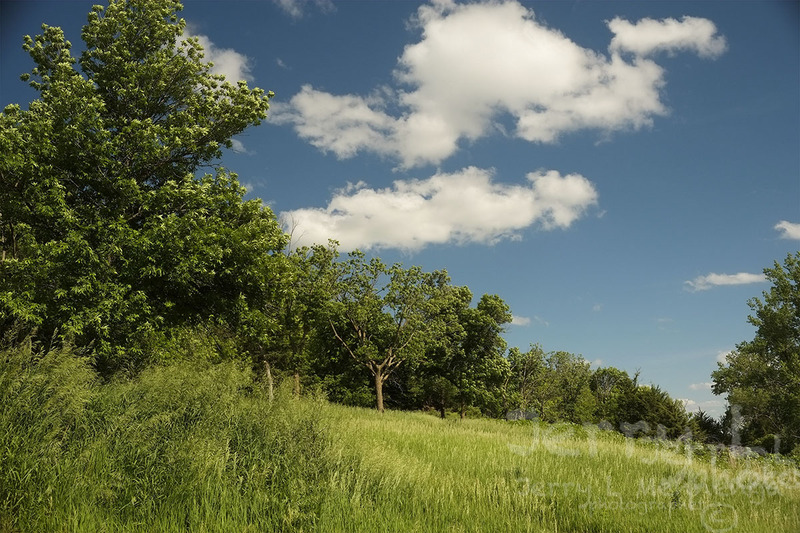 But it’s a very nice park of just over 1,200 acres situated in the Loess Hills of western Iowa. 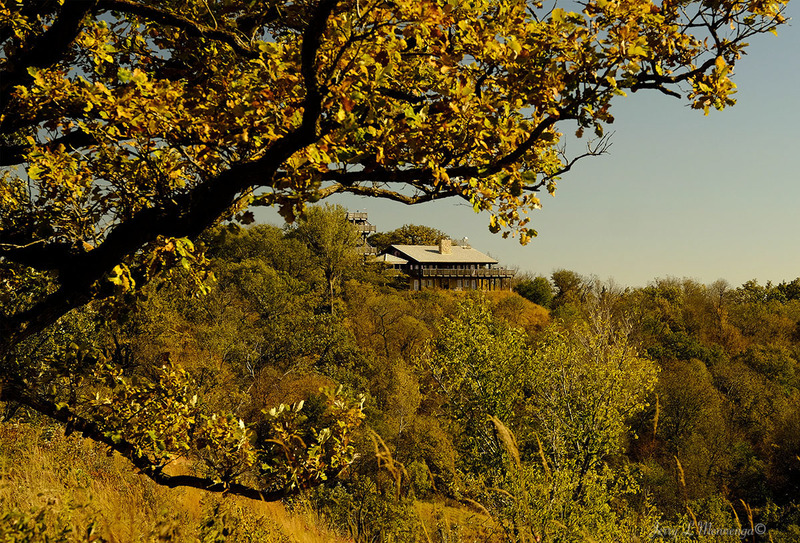 It has a number of trails and a lodge that sits atop a hill and looks out over the surrounding area. There is also a watch tower at the lodge we allows birders to track the various migration periods when the birds are heading either north or south, depending on the season. The one aspect of the park I like is the elevated board walk which allows some accessibility to those with wheelchairs or walkers to “get into the woods” for a quarter mile or so with stops along the way and picnic tables for those who pack a lunch or want to stay a bit and enjoy the quietude and nature. It’s just a nice way to spend part of a day putting aside the daily rush of events and happenings and imagining what the area must have looked like to explorers and first settlers when the prairie grass still covered a large portion of land before farming began. And it’s nice to know they are concerned enough citizens who have the foresight to set aside parcels of land for others to enjoy and for future generations as well as themselves. A place to reset one’s thoughts and take a pause in life. 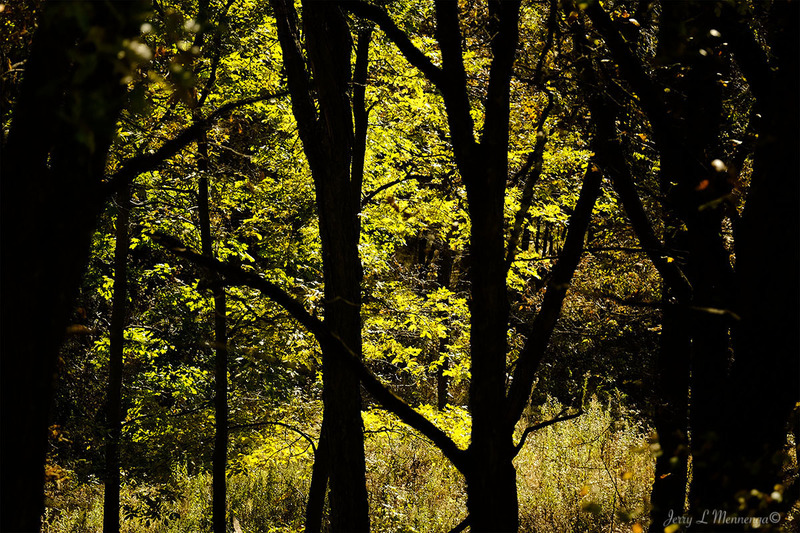 This summer I revisited a state preserve in the northern most reaches of Siouxland, Gitchie Monitou. I hadn’t been there for a while and when I returned it was kind of sad because of so much more graffiti on the walls of a former shelter. Plus paint cans dumped around the area. And it wasn’t very good graffiti at that. It was a good day to be out, with parts of this summer being very hot and humid, so I though the trip up and a hike would be nice. And the hiking and other aspects of the day and visit were good. Plus I hadn’t seen the preserve during this time of year when it was more green. My last visit was very early in the spring before foliage started leafing out after winter. I just find it sad that some folk can’t leave a place as it is for others to follow to enjoy it. 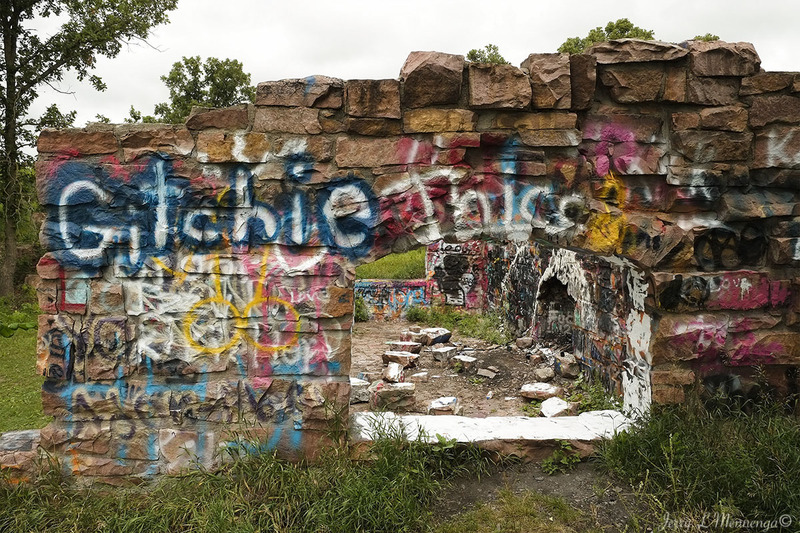 I am sure these people have their own residences they could deface with paint or let others deface their residences so those in nature could be spared. But then, I might be a little too old fashioned. I like getting out in the winter time to enjoy the outdoors. Some days the wind though increases that chill factor and makes even a well-intentioned hike or walk a non-starter or an abbreviated attempt. I took to the trails of Stone State Park recently and lasted about 30 minutes before the wind and cold forced me to make a retreat. I like hiking in the winter months because the surrounding areas are open and easier to see more of and explore if one desires. But on cold days, even that look of sunshine can’t hide the fact that its cold. Snow and the normal winter chill is fine by me, but when the temps dip into single digits and the wind brings it down even further to zero or possibly that minus range, then thoughts of coffee and a comfy chair and book begin to take shape. 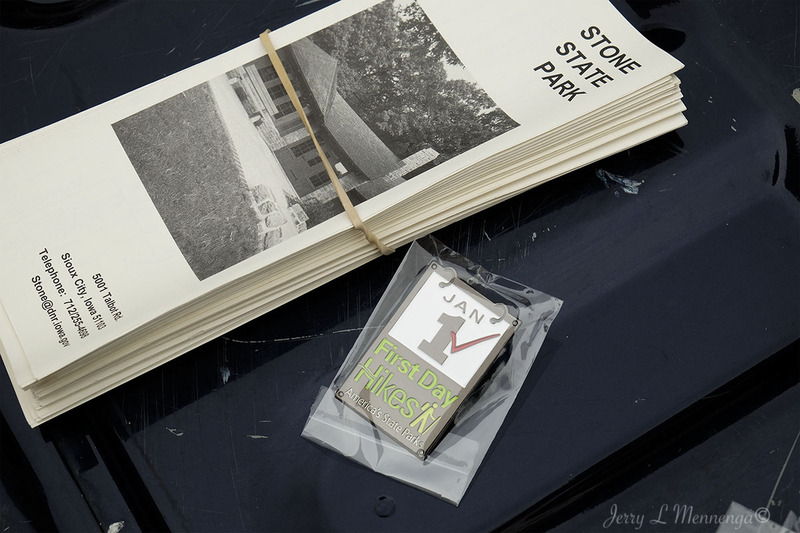 The Friends of Stone State Park co-hosted a 1st Day Hike Jan. 1 with the local park ranger Kevin Pape who explained that this event was not only happening state-wide, but nationally as well as parks across the country were trying to entire people outside and introducing them to their local state park in their particular area. It was an easy hike that approximately 30-35 people took advantage of with the temperature hovering around single digits to the teens. Dressed appropriately and moving, the temperature was not much of a concern. Park Ranger Pape also talked about the history of Stone State Park as we traversed a small section of it. 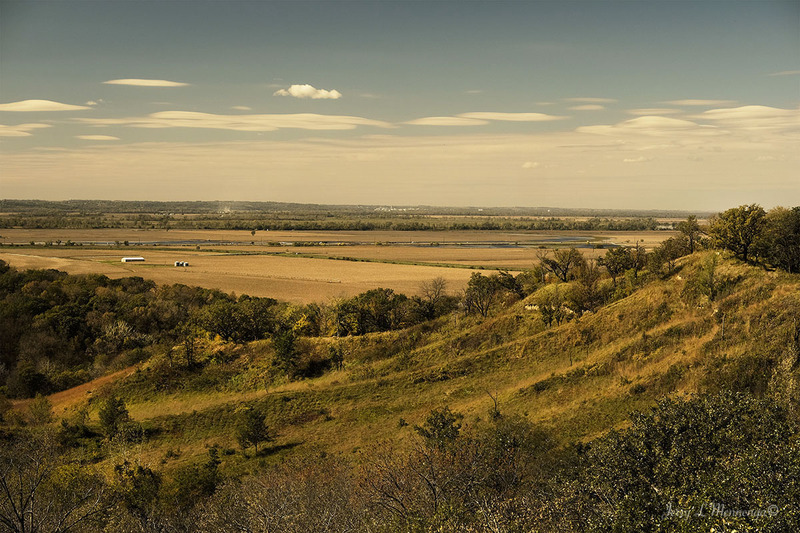 Originally land owned by a Daniel Talbot, an early settler of the Sioux City area. Talbot purchased a lot of land but during the late 1890’s with bank failings, eventually lost the land to Thomas Stone, a local banker that personally guaranteed a loan to Talbot and later foreclosed on the land as Talbot was not able to pay. Ranger Pape explains that Stone’s children later donated the land Stone obtained to the City of Sioux City which then created a park area. 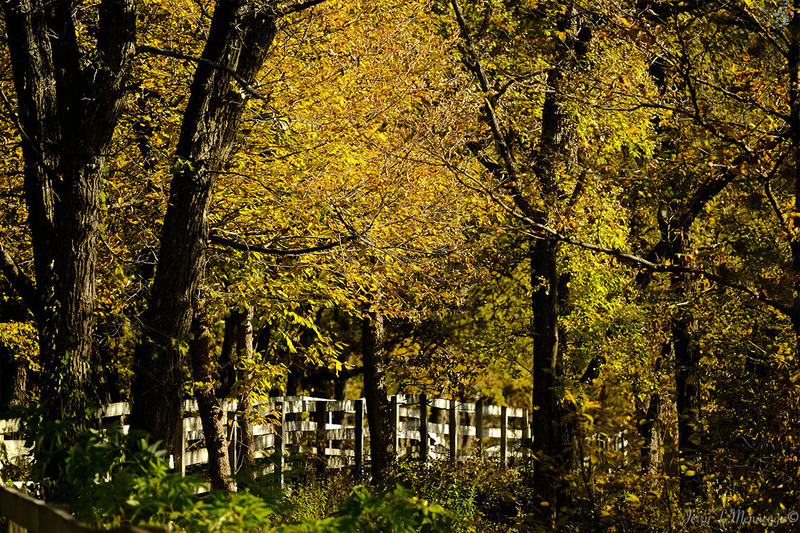 Later on the city ceded the park to the State of Iowa and Stone State Park was created. Some of the stone structures in areas of the park were formerly built by the city to house a local zoo. While trying to find more cursory information about the Civilian Conservation Corp that purportedly did work in Stone State Park in the 30’s I could only find reference to other state parks through the state’s Dept. of Natural Resources website. 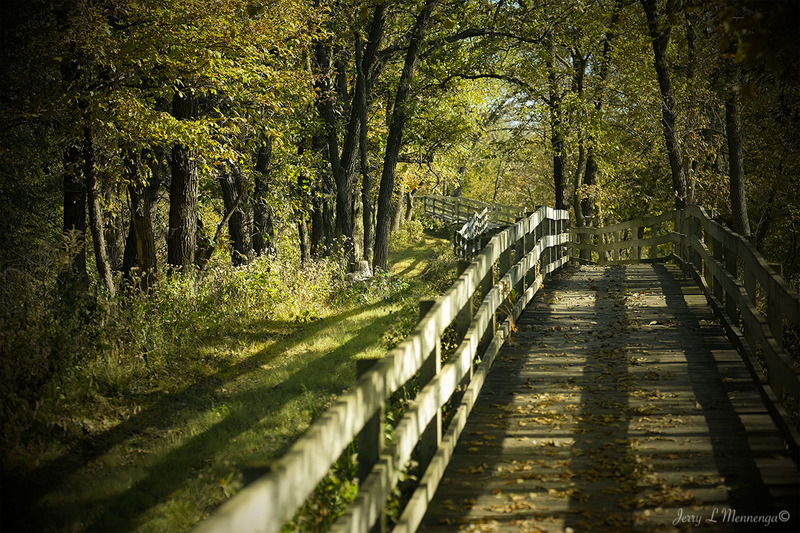 Besides the historical footnote mentioned above, Stone State Park currently offers a lot of opportunity to get away from urban living even though it is situated on the outskirts of Sioux City. City sounds drift away, except for occasional traffic driving through. 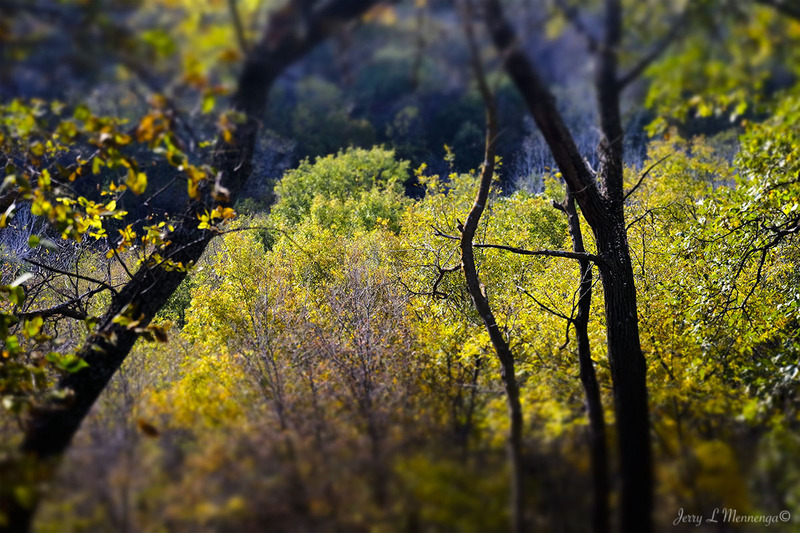 Having hiked through several parts of the park over the years, it is a place to forget about current events and enjoy the moment and whatever nature provides that day. On a good day with good weather, one can see a variety of birds, deer and other creatures. Once while out with some Loess Hills Audubon people doing a December bird count I even saw a coyote on a hillside early that morning. It’s good to unplug and tune into nature, maybe next year there will be enough people for two sets of hikes on a first day. While summer has not officially started according to the official date, June 1 felt like a nice summer day in Siouxland to me. Temperatures in the 70’s, a breeze, blue sky and a place to explore. While heading back to Sioux City after a day spent out photographing, I stopped off at the Five Ridge Prairie reserve to show it to a friend. 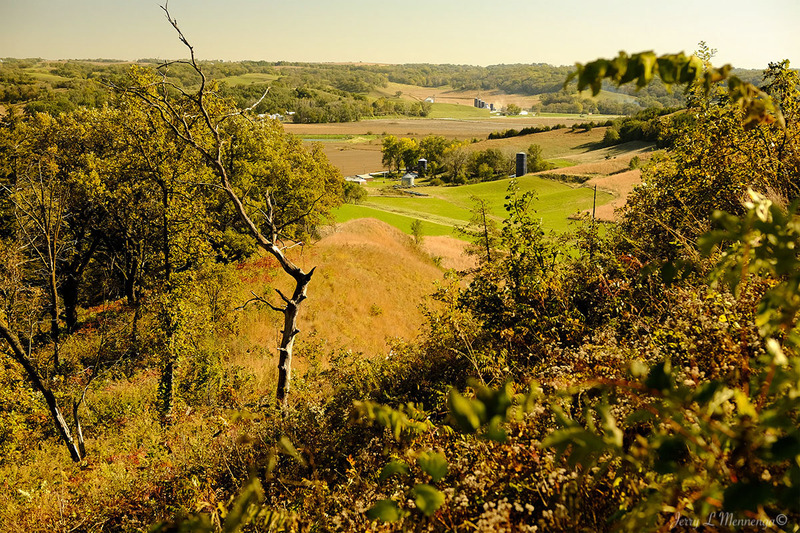 Added to the Iowa State Preserve system in 1986, this preserve has over 900 acres of land that includes loess hills bluffs to which the public can hike. I have been there before and done some walking, but need to go back and enjoy the summer outdoors. In this case, not hiking about on a fine day is less not more. Resource naturalist Jim Henning of the Dorothy Pecaut Nature Center presented a geocaching program recently as a way to get children interested in the outdoors through the use of hi-tech gear. Henning said so many kids these days have their face in front of a screen, weather it is a monitor, TV or smart phone, that he hopes if he can pique their curiosity he can get them outside experiencing nature as well as utilizing 21st century technology. 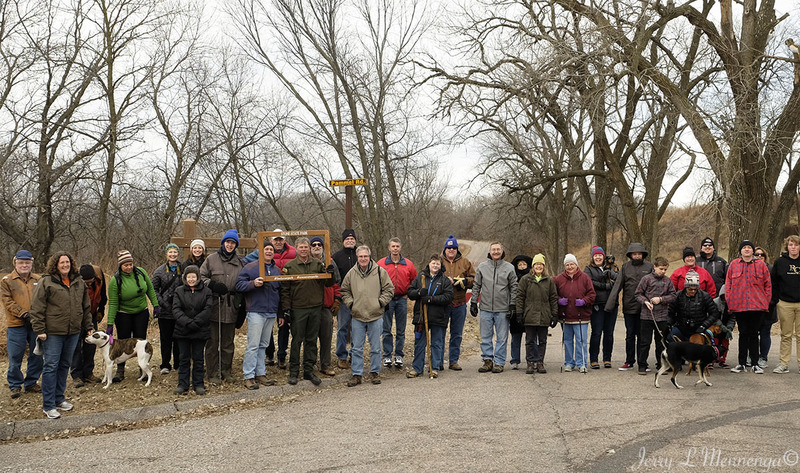 The other day I was to meet some students of mine for a weekend class and take a walk through a local state park. I have hiked the park many times and it always fascinates me depending on the time of year, rain, snow or shine, one might find the same or similar areas in the park, but they always look different. Plus, it is just nice to get outside and enjoy the fresh air, get the blood flowing, and look for photos.